AS AN INDEPENDENT PROFESSIONAL THERE ARE TWO MAIN METHODS OF GETTING PAID – THROUGH YOUR OWN LIMITED COMPANY OR THROUGH AN UMBRELLA COMPANY. Using an umbrella company as your payroll provider is often the easiest way as they will take care of all the important paperwork leaving you to focus on what you do best! You will become an employee of the umbrella company and work for Hunter as a contractor. The umbrella company takes care of your tax and National Insurance Contributions (NIC) and you receive a payslip and your agreed wage. 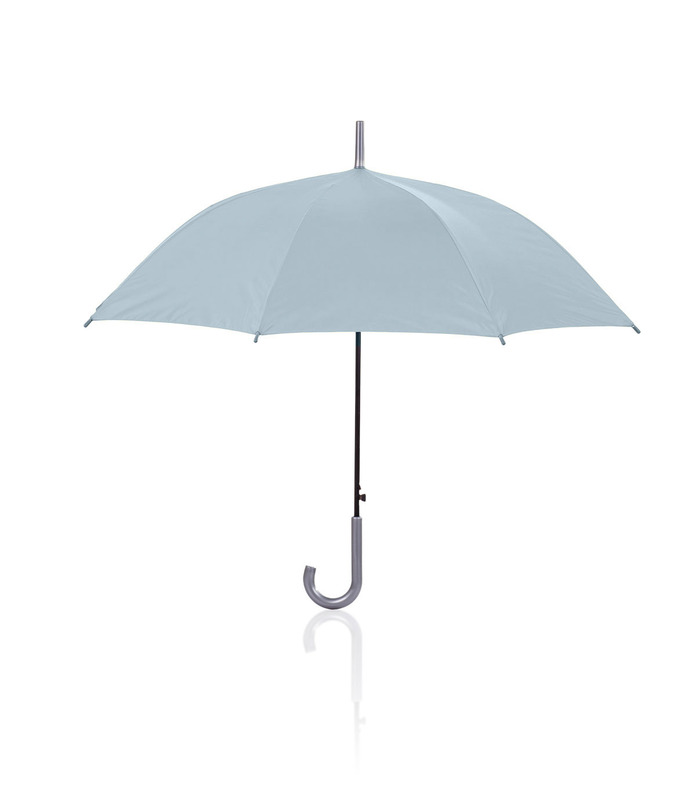 Read our handy guide to choosing an umbrella company here. We have undertaken thorough research on many umbrella companies and have shortlisted a selection that work with the majority of our candidates. However, we always recommend that you do your own research and investigate the most appropriate options for your situation. YOU’VE MADE THE DECISION TO MOVE TO BRITAIN… CONGRATULATIONS, YOU’VE MADE AN EXCELLENT CHOICE!